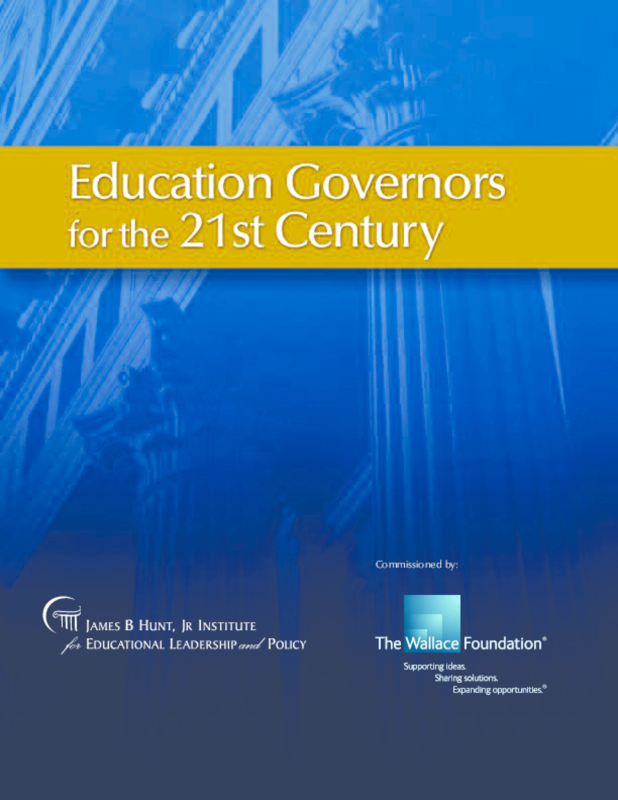 Provides guidance for state leaders on how they can promote education reform through strategic alliances with educators, business leaders, and communities. Includes examples of leaders who have taken different approaches to school improvement. Copyright 2005 James B. Hunt, Jr. Institute for Educational Leadership and Policy.